Colorado can be a quickly changing beast when it comes to temperatures throughout the year. As a result, it can create unique challenges in keeping a steady and comfortable temperature inside your home. 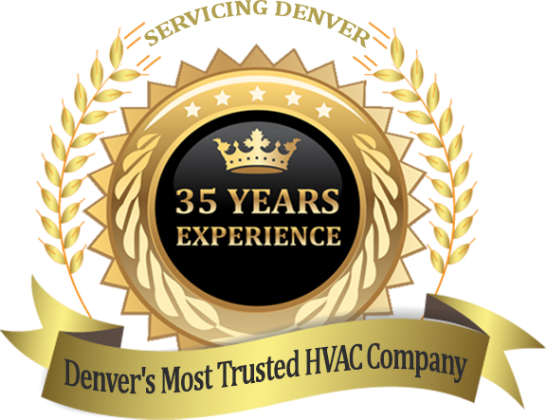 Based in Parker, and servicing communities around Denver, Castle Rock and Aurora, L&L Heating and Air Conditioning has more than 35 years of experience installing and servicing HVAC systems. L & L Heating and Air Conditioning provides a wide variety of HVAC services, including heating and furnace installation, heating and furnace repairs, heating and furnace maintenance, air conditioning repairs, air conditioning maintenance, and air conditioning installation. Don’t get caught in the heat or cold unprepared. 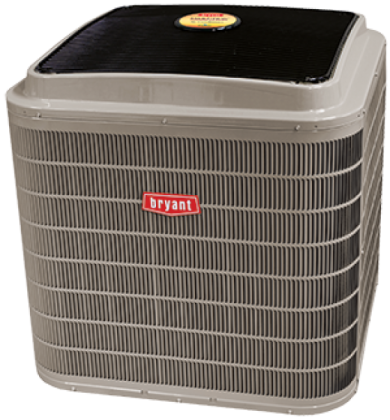 If you think your furnace or air conditioner need general repairs, maintenance or complete replacement contact us. 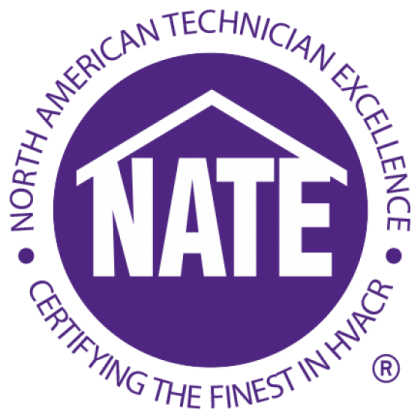 We can offer a free in-home estimate as well as help you book an appointment with a certified technician. 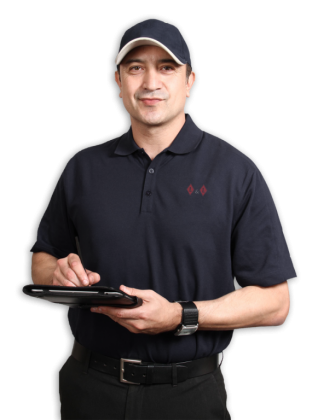 If you have any questions about installation services we offer, furnace brands we use, or need help figuring out what size of replacement unit you need our friendly customer service representatives would be happy to help you. 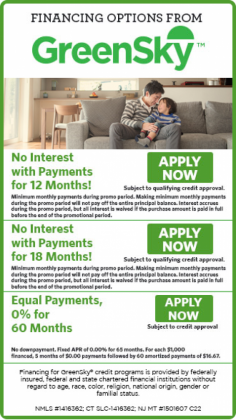 At L & L Heating and Air Conditioning, we serve the Denver Metro area, including the towns of Parker, Highlands Ranch, Castle Rock, Castle Pines, Englewood, Centennial, Greenwood Village, Littleton, Ken Caryl, Broomfield, Henderson, Commerce City, Thornton, Brighton, Westminister, Golden, Wheat Ridge, Lakewood, Aurora, Glendale, Stapleton, and many more. L & L did a GREAT job putting in our new Air Humidifier.....thank you, it really helps us sleep better and not wake up all stuffed up. L&L fixed our furnace during a cold spell last Winter. They came out the next day and installed the furnace in a couple hours. It has worked great and our utility bill actually went down! What can I say other than thank you! Phil and his team had our new furnace installed within 24hrs. The installation guys were very clean and knowledgeable. Thanks so much for keeping our family warm this winter.